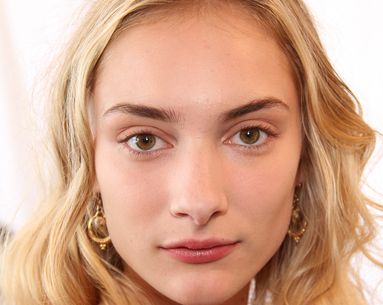 Is there really a formula for looking way younger that won’t break the bank? 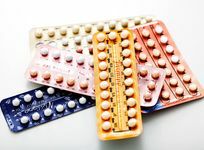 Troy, MI, plastic surgeon Anthony Youn, MD, says there is, and most of them can be found at the drugstore. 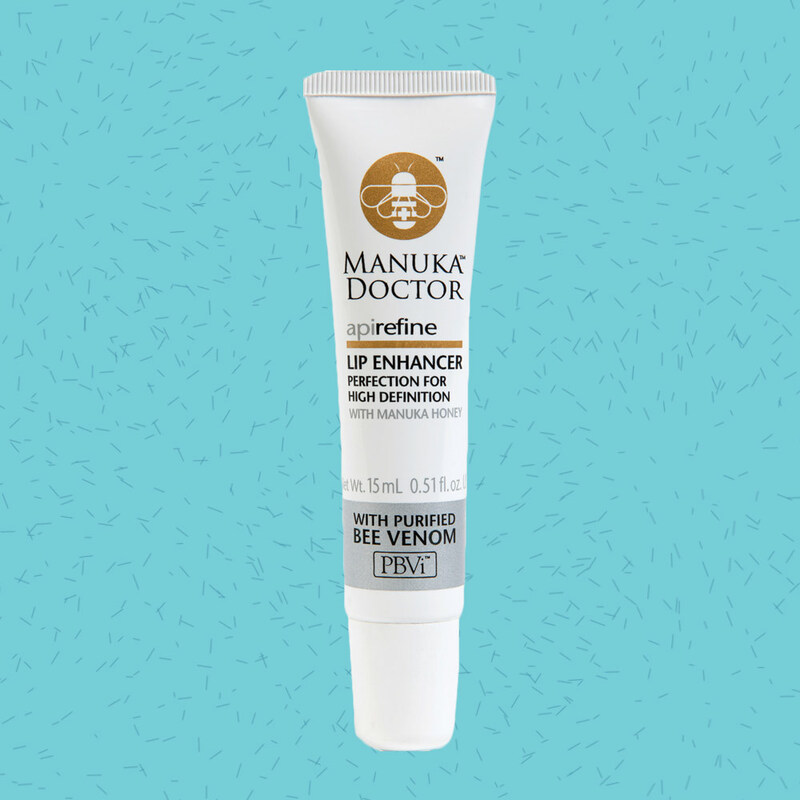 This inexpensive lip moisturizer (it's backed by Kourtney Kardashian and you can find it at your local CVS) contains a tiny amount of bee venom, which can cause your lips to swell. 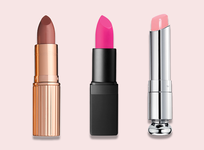 "It also contains a plethora of powerful moisturizers to plump up tired, dry lips and make them look soft, smooth and more kissable." 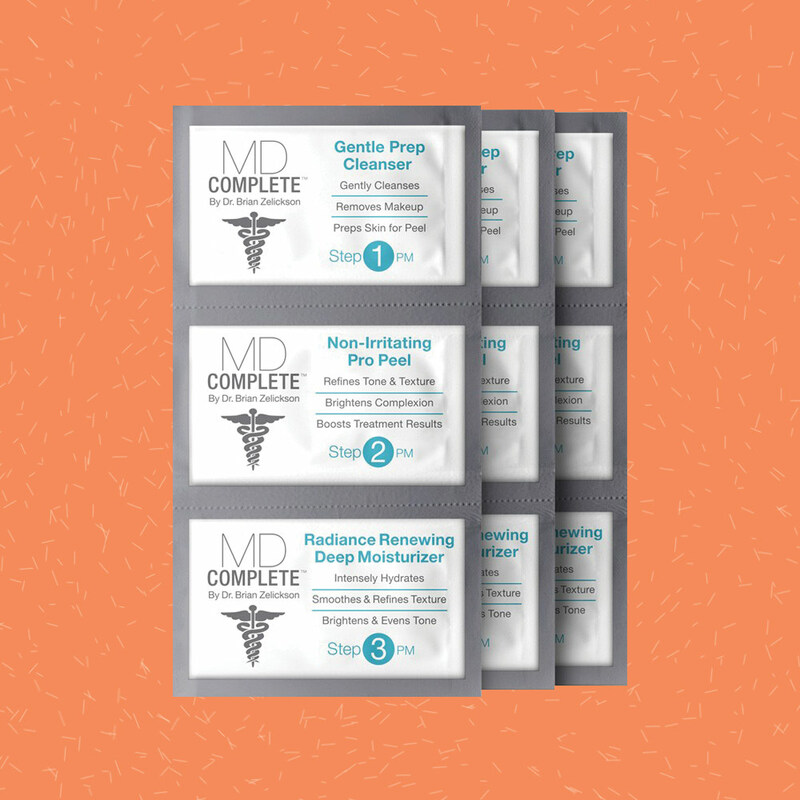 A mega-bonus: Dr. Youn says this is a reasonable product to try before having your lips injected with hundreds of dollars of filler! 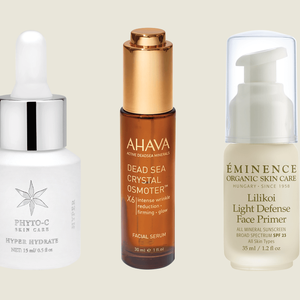 "If you want to truly reverse the aging of the under-eye skin, I strongly encourage you to consider using a retinol-based cream. 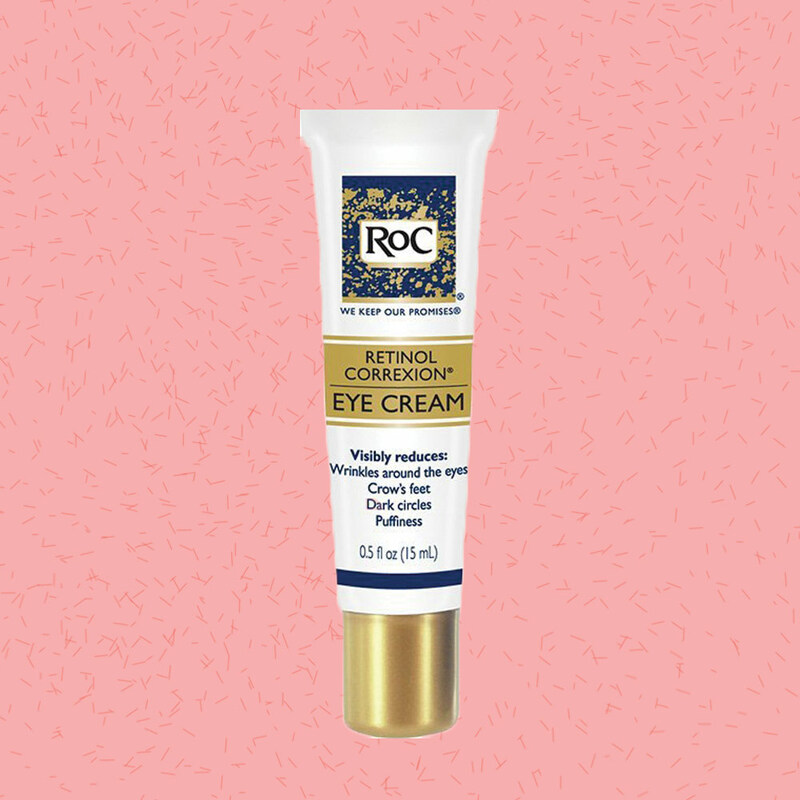 The ROC Retinol Correxion Eye Cream is a silky, hydrating eye cream that combines moisturizing glycerin with anti-aging retinol. 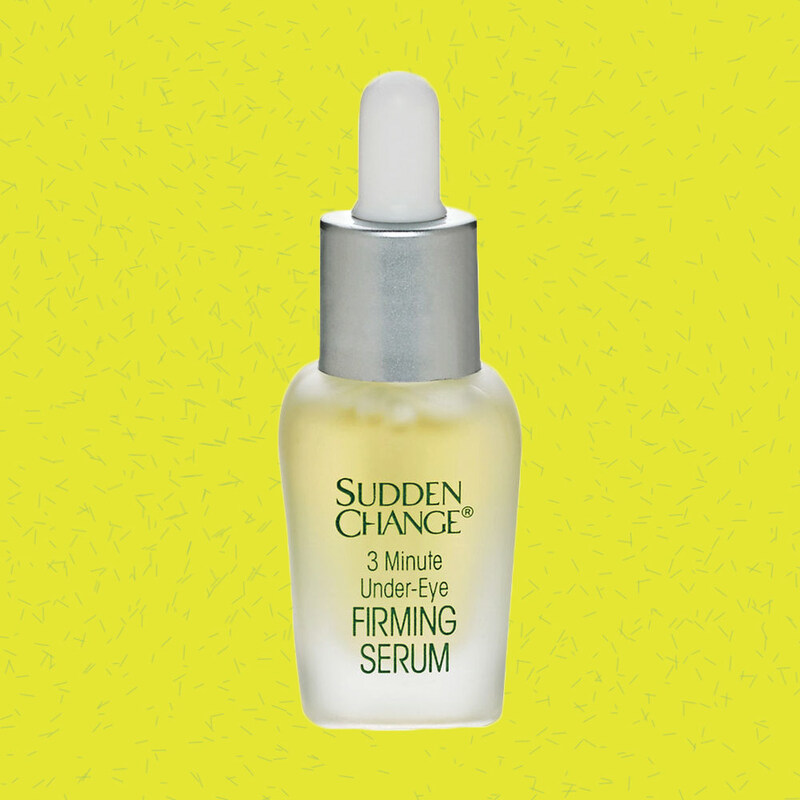 Apply it to the sensitive under-eye skin using your pinky or ring finger every morning and evening. You can’t get a much better lower eyelid cream for the price." "Do you want the effects of Botox without the cost and needles? 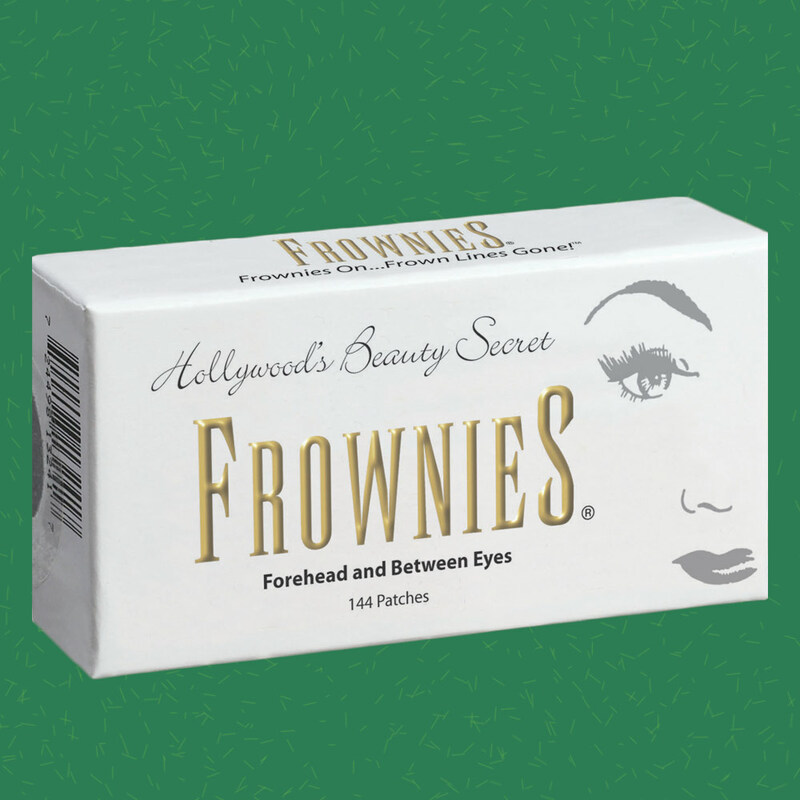 Try Frownies! These are adhesive tapes that you stick to your forehead or over your crow's-feet which function to splint the skin smoother and train your muscles not to create wrinkles. Essentially, this is what Botox does to smooth wrinkles. 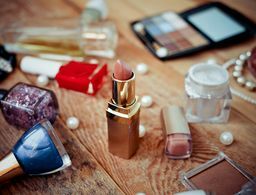 It can take a month or two to notice your creases lightening, but it's completely safe, inexpensive and doesn't involve needles!" The Norwegians know how to take care of their hands. 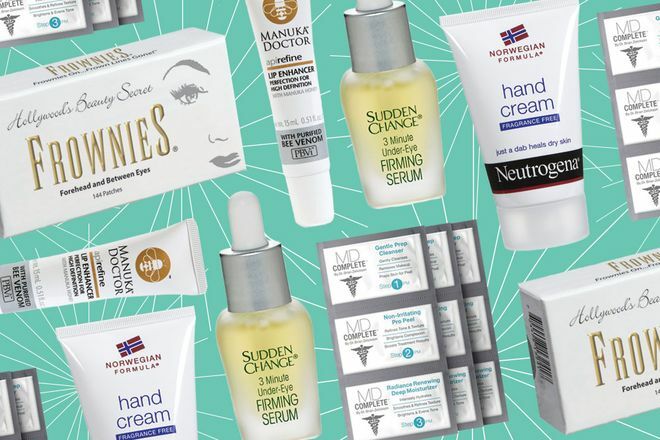 "A good hand cream is essential to keeping our hands looking youthful. Think about it: our hands are exposed to so many insults every day, including excess sun (especially your left hand on the steering wheel), multiple washings, dishwashing detergent and trauma. 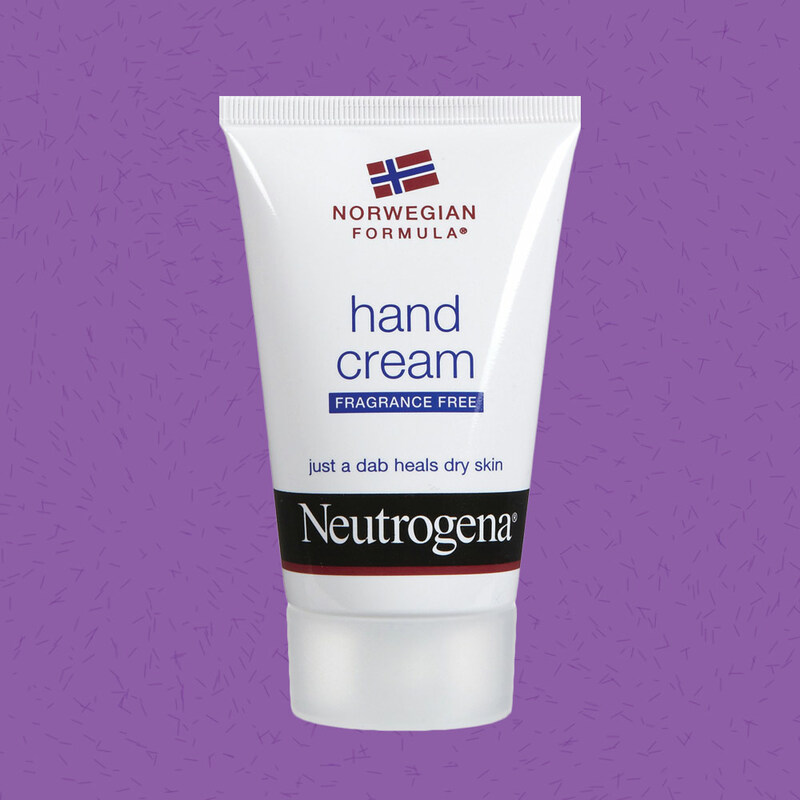 This hand cream (found in drugstores everywhere) is fragrance-free, rich and lasts multiple hand washings. 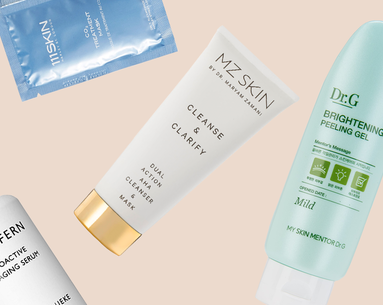 The tube says, 'Just a dab heals dry skin.' Believe it!" Heavy earrings can combine with aging earlobes to stretch, elongate and even tear. 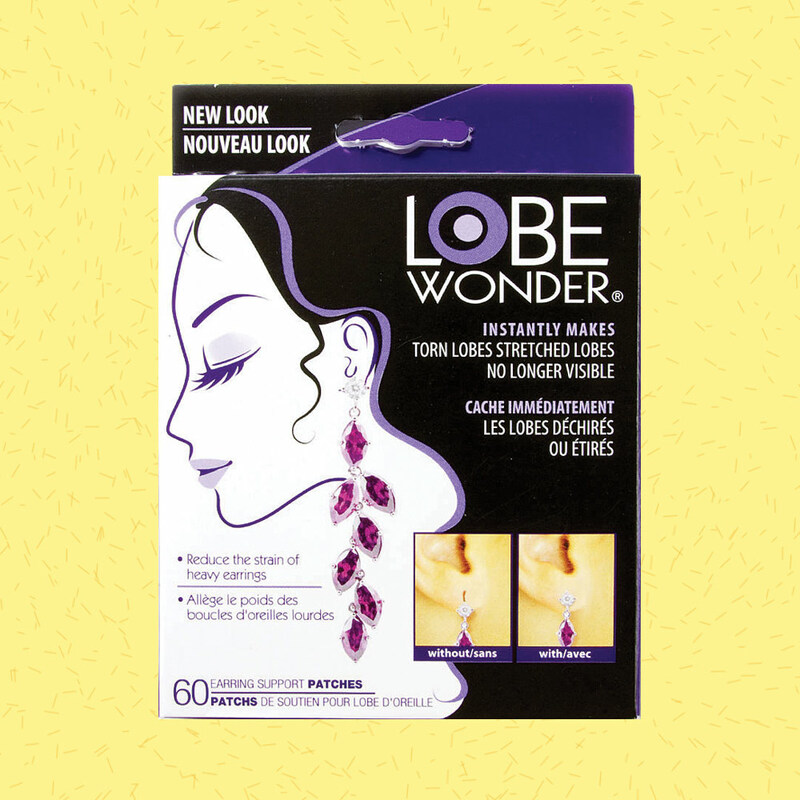 "Although surgery can improve the situation, Lobe Wonder patches are a great and inexpensive way to hold you over and allow you to wear earlobes without going under the knife. These are clear adhesive patches that attach to the back of the earlobe and act as a support for earrings. You can even use this to wear earrings if your earlobe is torn! 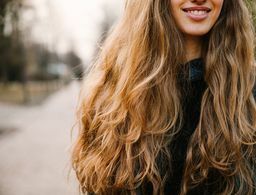 It doesn't fix the problem, but can help slow down the aging of the earlobe and allow you to wear earrings again." Have some discoloration on your teeth that you'd like to get rid of? "Crest 3-D White Toothpaste actually works!" Dr. Youn says. 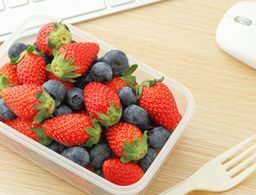 "Although it's extremely inexpensive, it can reduce up to 80 to 90 percent of surface stains within two weeks. 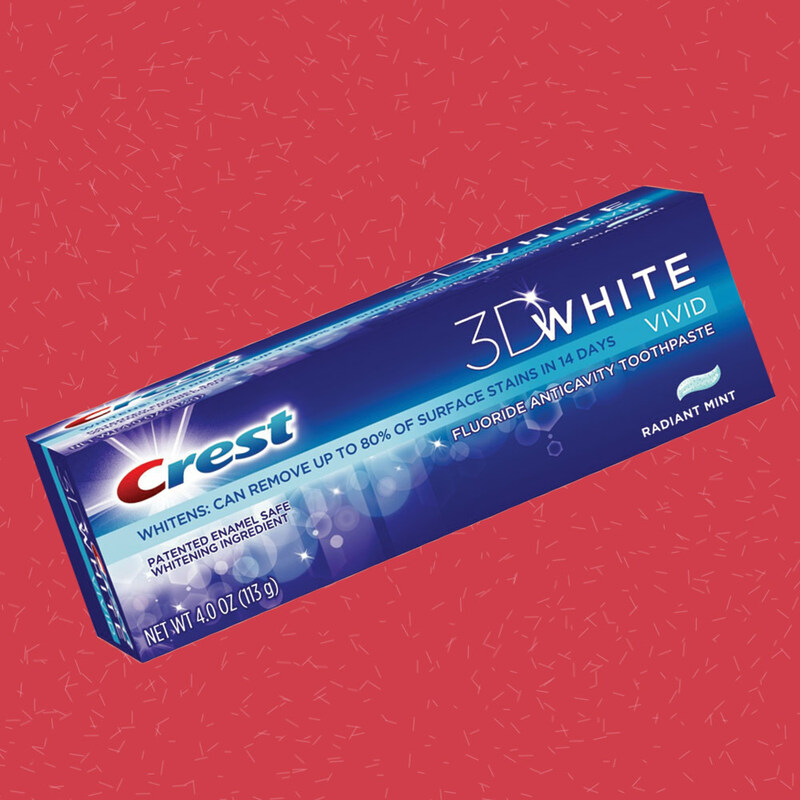 Combine it with Crest3-D Glamorous White Mouth Rinse ($6 or less at drugstores) for an extra-whitening effect. 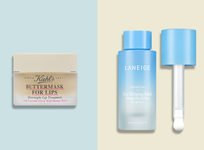 Believe it or not, these products actually work!" 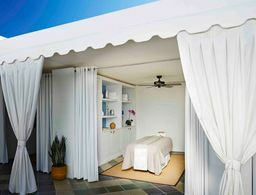 Bonus: Dr. Youn shares dozens of more solutions to aging and beauty issues for less than $20 in his book, The Age Fix. You can pick them up at top retailers.